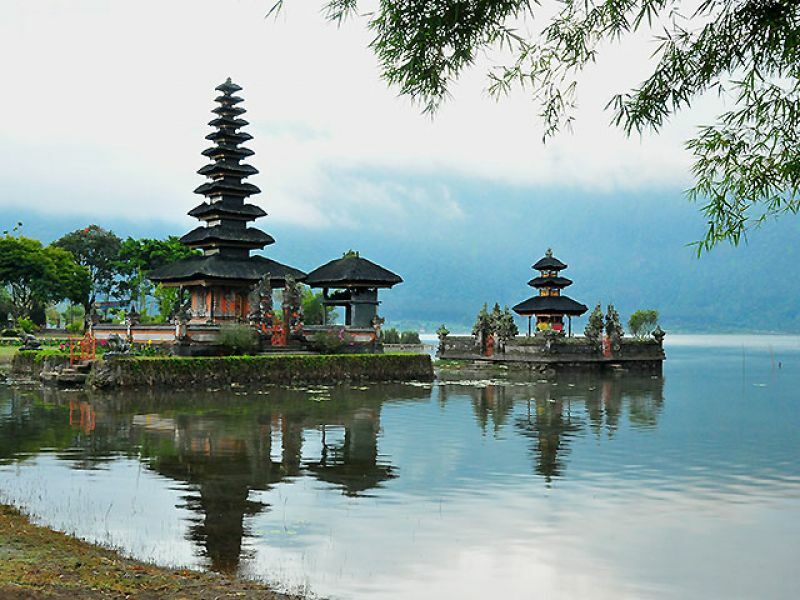 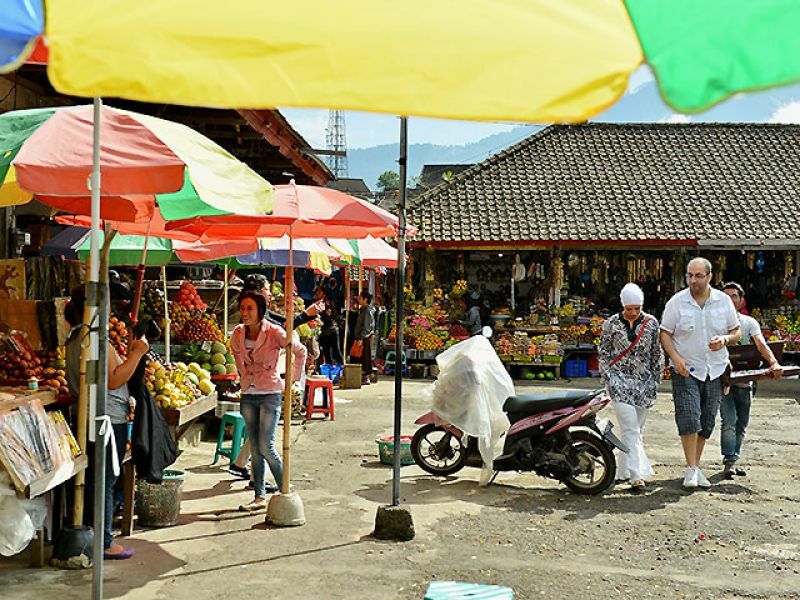 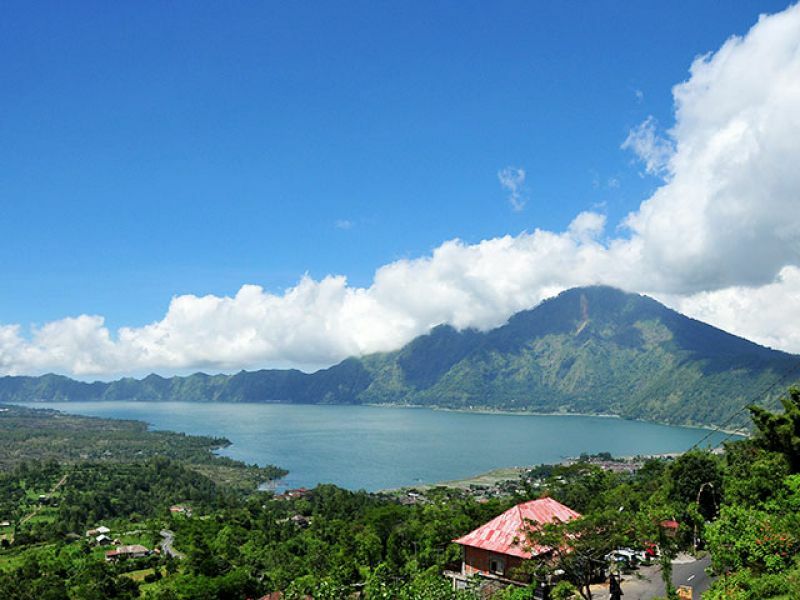 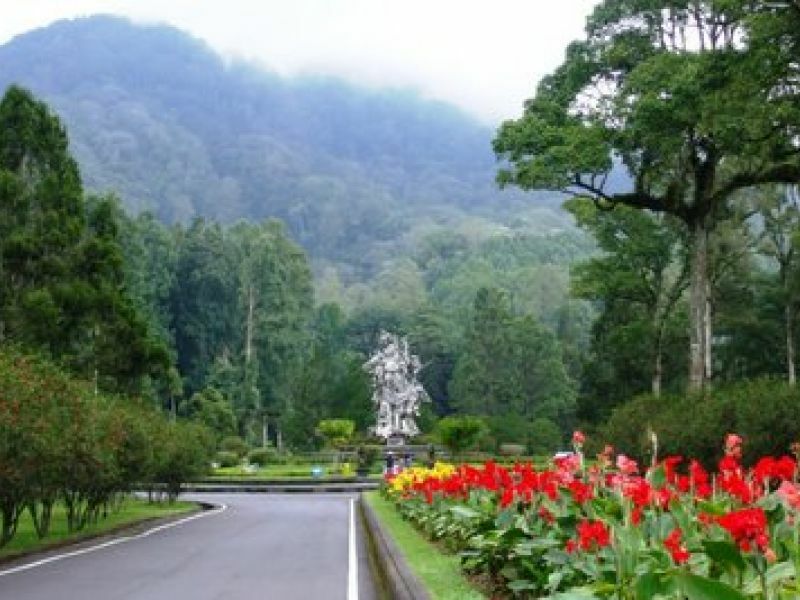 The mountainious region of Bedugul, where the temperatures are cooler, is a famous fruit and vegetable-growing area in Bali. 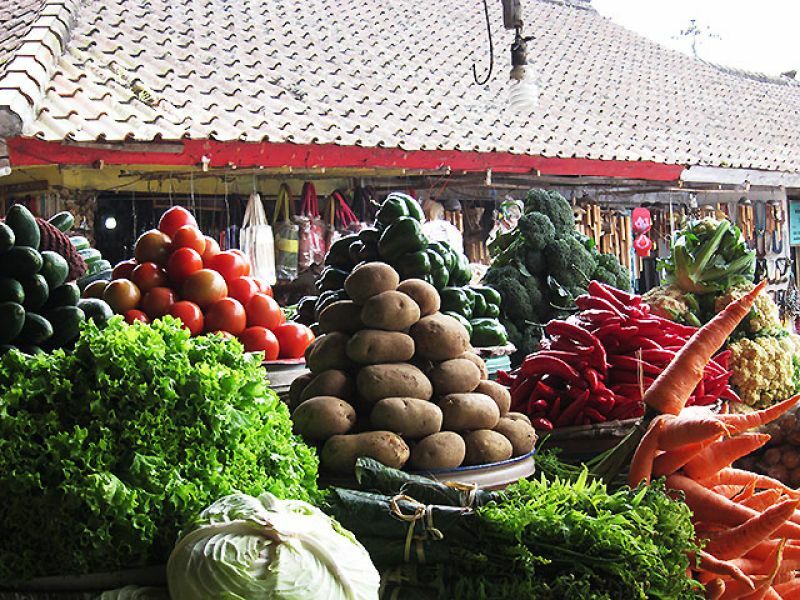 The local market sells everything from strawberries to jackfruit, all piled high in pretty pyramid displays. 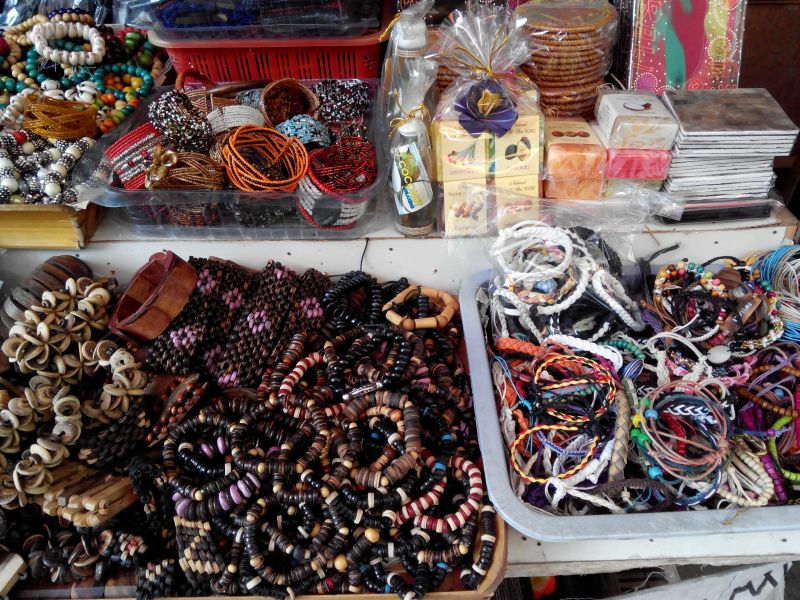 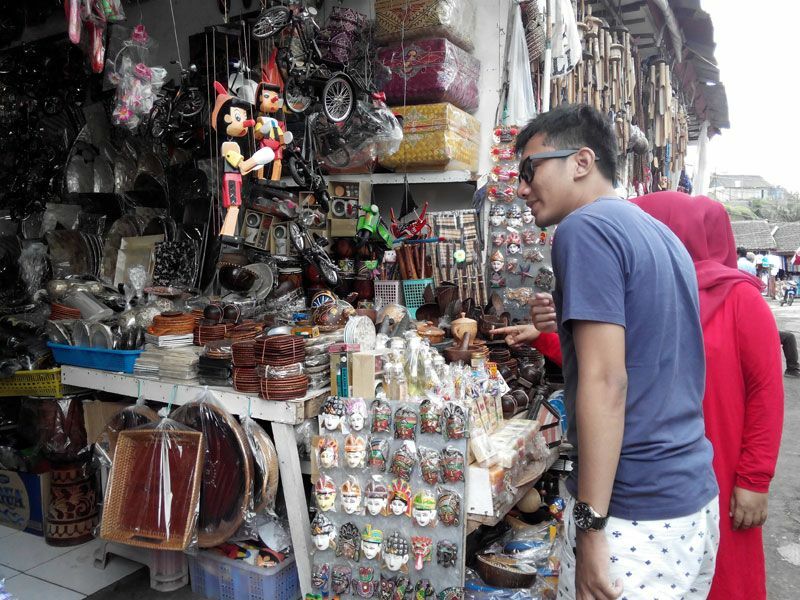 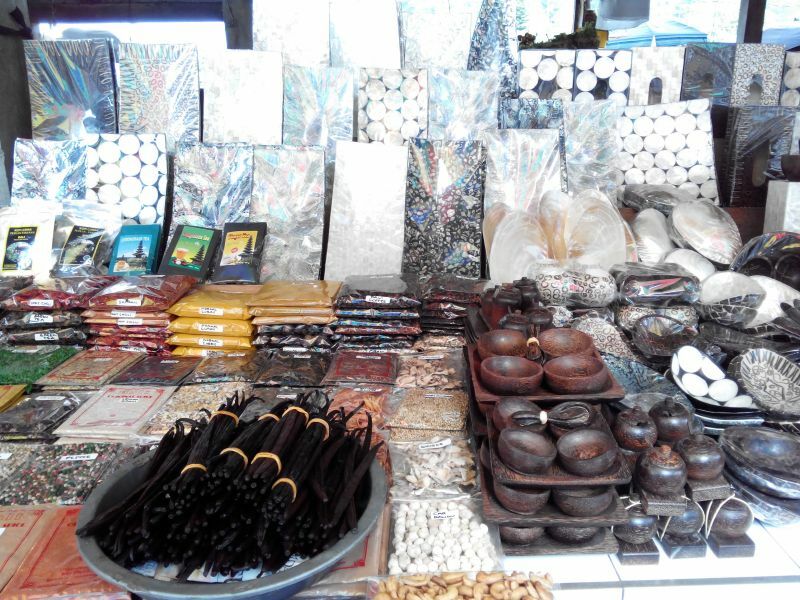 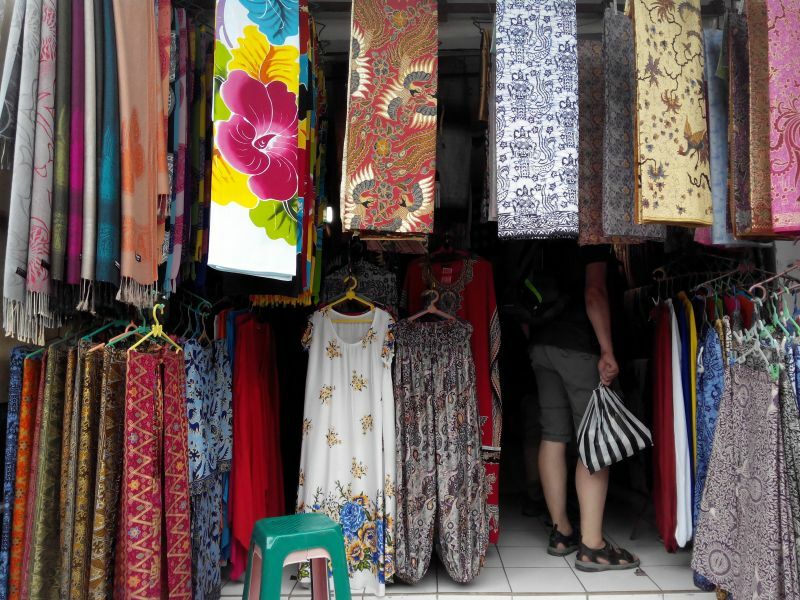 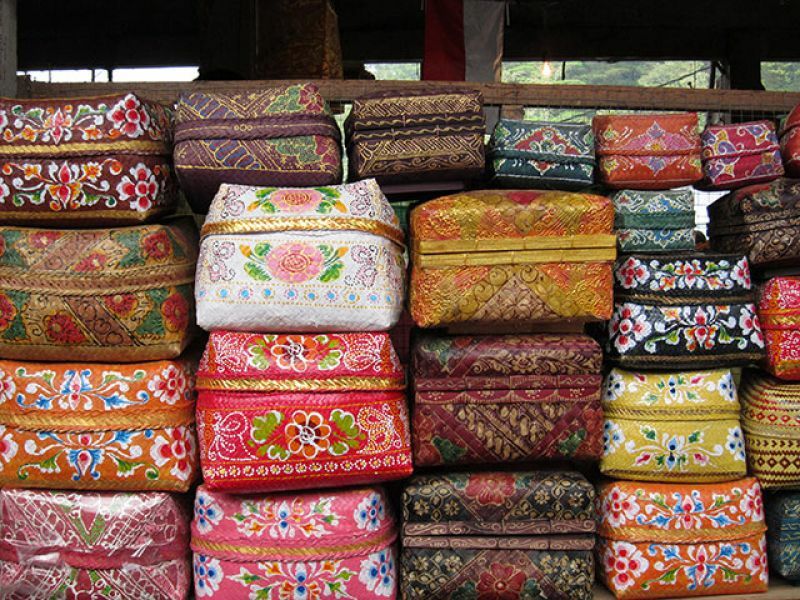 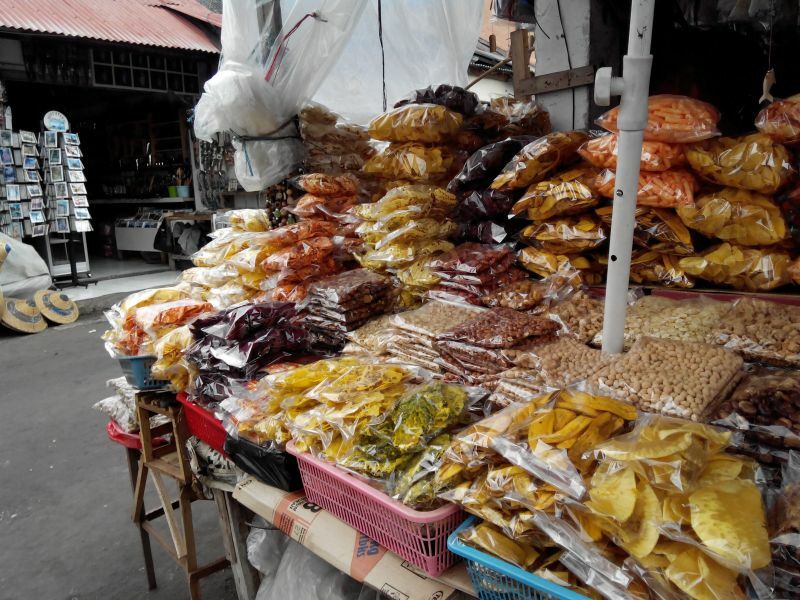 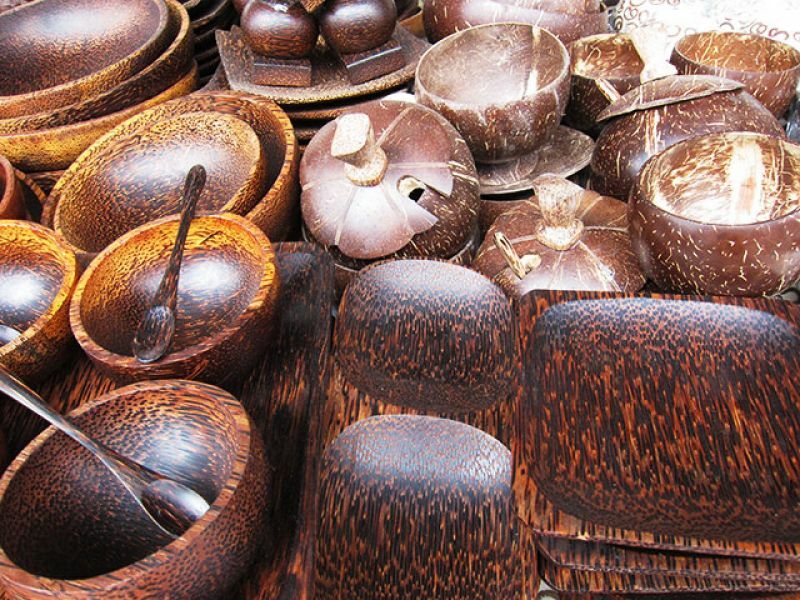 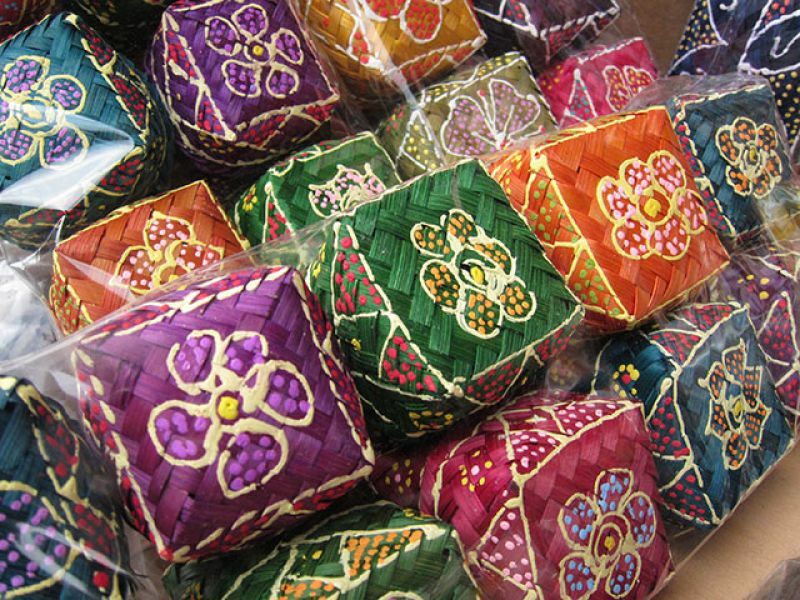 The usual handmade crafts are also available; remember to have fun bargaining with vendors to get a good price.